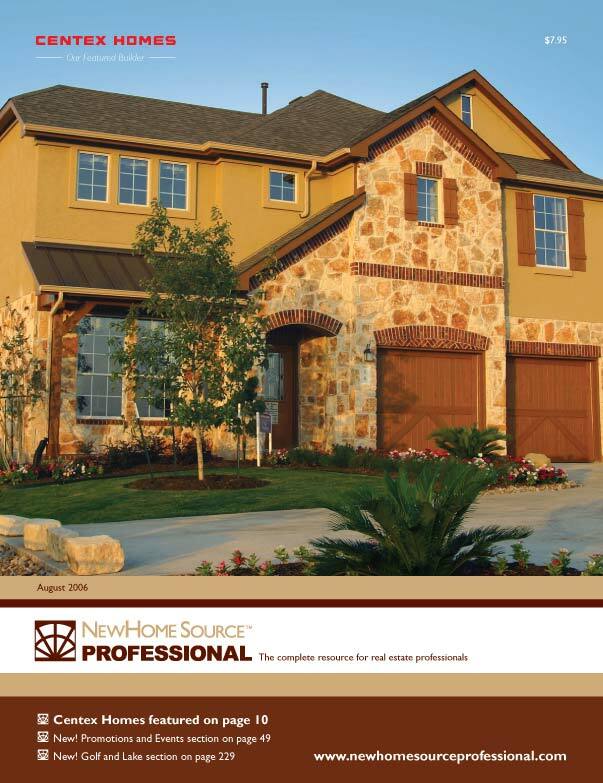 New Home Source Professional was a 200+ page real estate catalog that I produced monthly with InDesign. 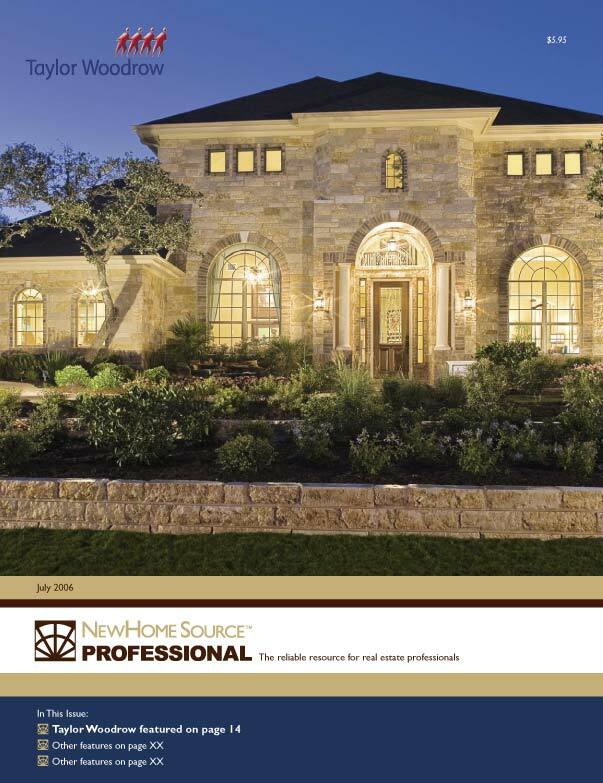 I designed the image dominant cover to feature the beautiful real estate photography we were fortunate enough to be provided with, designed the interior page templates, and imported XML data of the monthly listings into tables. 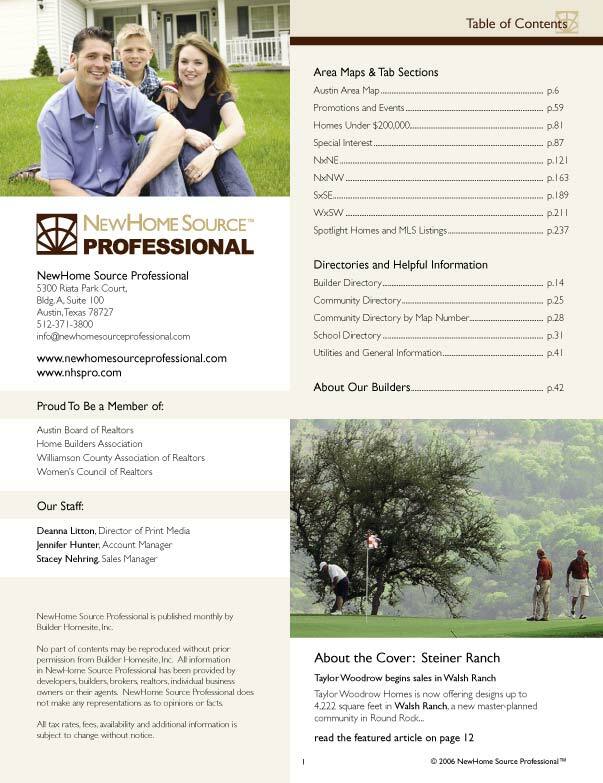 I also designed ads as needed, and I properly set up files, proofed carefully, and delivered to press on time every month.